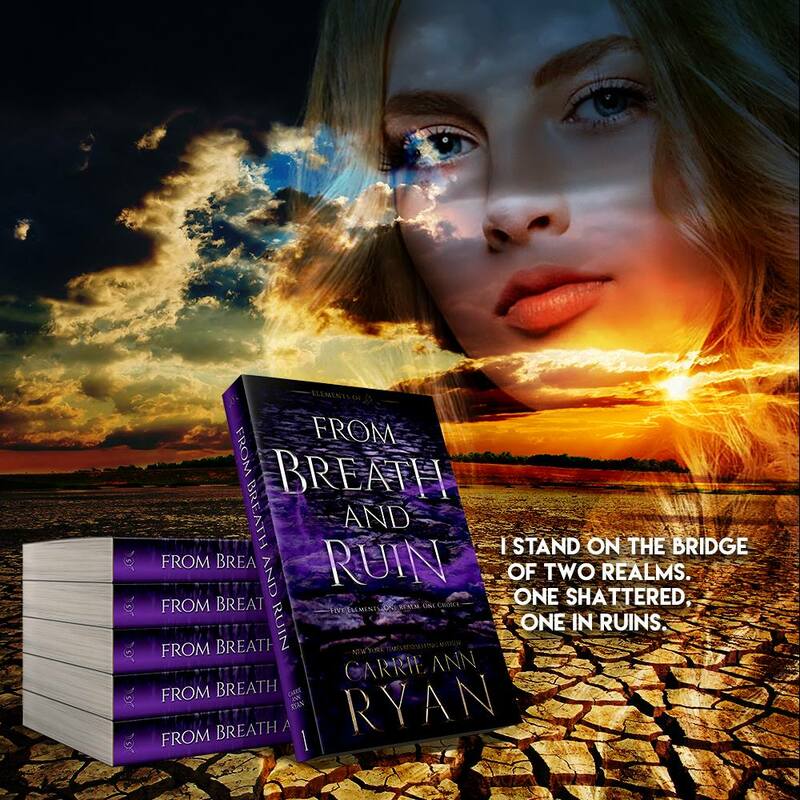 FROM BREATH & RUIN by Carrie Ann Ryan is coming March 19th! 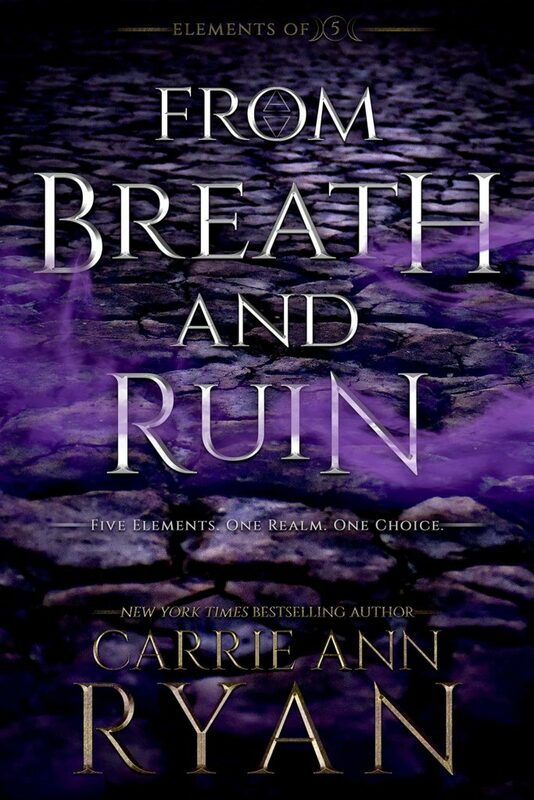 Are you ready for an amazing new YA fantasy series? Find out more below and preorder your copy today! I love YA so I’m defo going to give it a go! !